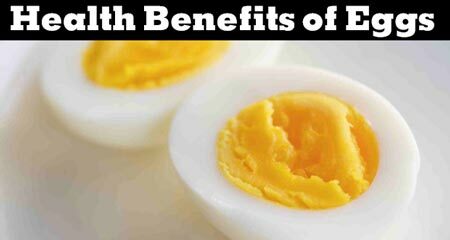 The health-conscious often keep away from red meat due to its perceived disadvantages. 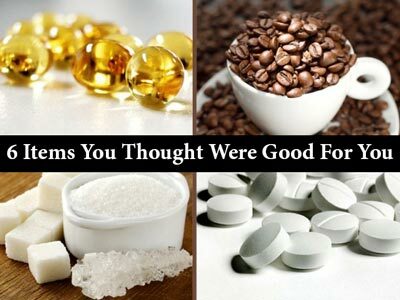 But contrary to popular belief, it has grave health benefits. 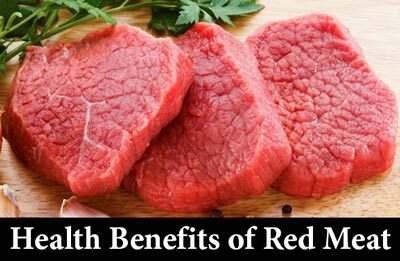 Red meats including beef and lamb have a high nutrient quotient that, if incorporated into your diet in moderation, can elevate your health.